Kathy Reichs has written her 16th novel inspired by experiences as a forensic anthropologist. Bruce Munro is fascinated and mystified - and not just by the plot twists. One moment the room is bubbling with quiet, expectant conversation. The next, Kathy Reichs appears in a chair facing the gathering, doors shut, silence falls and the talking begins. No fanfare, minimal pleasantries. Just down to business. 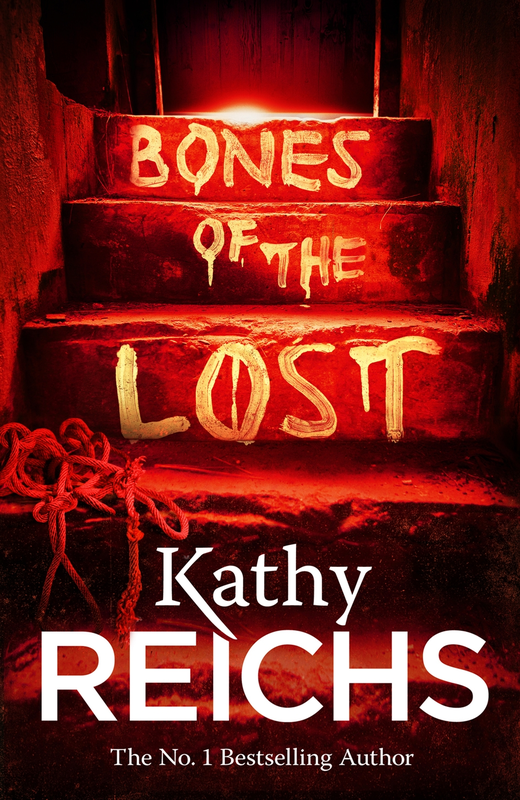 It is Sunday afternoon and Reichs (63) is speaking in Dunedin at the start of a four-day New Zealand tour promoting her latest forensics crime novel Bones of the Lost. She is dressed in a straw-coloured cardigan, olive dress pants, and a light button-through floral blouse whose hues tastefully tie together the entire ensemble. For the next 40 minutes she regales the rapt audience with tales of life as a world-class, globe-trotting forensic anthropologist; author of the best-selling Temperance Brennan mystery novels; producer and inspiration for long-running forensics television drama Bones; and, co-writer with her son of fantasy-based teen forensics novels. Responding to questions posited by Dunedin crime writer Vanda Symon, Reichs, the so-called doyenne of forensic crime fiction, populates listeners' imaginations with serial killers, dismembered bodies, corpse-eating leopard slugs, DNA analysis, decomposition patterns and projectile trajectories. The 80% female crowd in turn gasps, laughs and nods in agreement. And then it is all over. The opportunity to buy a book, have it signed, take a snapshot ... and the place is virtually empty an hour after it all began. Efficient, focused, productive. Time, no doubt, well-spent. The short, sunny walk back to Reichs' hotel for an interview passes the Octagon Writers Walk. Plaques commemorating, among others, James K. Baxter, Janet Frame, Witi Ihimaera, Roger Hall. For her part, Reichs entered the literary profession late. In 1997, having already become professor of anthropology at the University of North Carolina, Reichs became a New York Times best-selling author with her first thriller Deja Dead. Sixteen years later she is here promoting her 16th novel based on her experiences channelled through the books' main character, forensic anthropologist Temperance (Tempe) Brennan. As Reichs selects a seat in the hotel lobby, her publicist asks if she would like a coffee. ''I don't think so. This won't take long will it?'' she responds.